O.K. so, we’ve had a lot of requests over the last year or so, for folks to be able to make their own cards – specifically in a manner that lets them create the cards on the site. Consequently, this post is a tutorial on how one might be able to do exactly that. In essence, what you’ll first need is an account to get into the backend of Phylo’s WordPress theme. This, you can do by contacting me (Dave Ng – db at mail dot ubc dot ca) – I might need some validation of your identity (i.e if you’re a teacher who wants to use it in a classroom, then maybe some way of verifying your teacher status would be great). Basically, because of the way the website is currently set up, we are taking a small security risk when we provide access (if you happen to be a programmer type who knows an easy way to fix this, then do contact me as well!). Anyway, for this tutorial, let’s start with a sample card – like this Polar Bear one! (Note that you can click on these screen capture images to make them bigger). As you can see, it’s actually fairly straightforward. If you already have your habitat and diet info on hand, it should take less than 5 minutes to piece together the data required for a card. As far as where you keep your images, it’s actually up to you. This site tends to aggregate its official imagery and art at Flickr, which has worked really well, but in principle, as long as you have an image URL, anything should work. The main caveat is that the website is designed to pick up images with a certain ratio of width to height – specifically about 2.4 to 1.5, or 360 pixels by 225 pixels (all our phylo images have actually been reformatted to these pixel dimensions, large enough for high res printing, but small enough to be pretty much useless for anything but card imagery – i.e. it protects against digital art theft). This isn’t to say that an image MUST have these ratios – it’s just that if it doesn’t, the image may crop itself, and/or perhaps present itself on the card with a blank spaces at the bottom. Since, finding the graphic URL in Flickr is not always that intuitive, below are a few screen captures that show you how (although we’ve heard it’s different depending on which browser you use, so do leave a comment, if you have to do it differently). As before, these screen capture images can be clicked on to see a larger version. Now right click on the link that is provided to the right of the “download” label. Here, you’ll get another menu popping up, and you’ll want to click on “copy link address”. With that done, you can go to your DIY card new post and “paste” the URL into the Graphic URL box! Just a note to say that we’ve adjusted the creative commons’ license for the current Phylo rules (see bottom of this page). In essence, it has been adjusted it so that the non-commercial clause can be removed, IF AND ONLY IF, permission is granted by the Phylo project itself (which at this point in time, is managed by David Ng at the Michael Smith Laboratories, University of British Columbia – i.e you need to write for permissions, and this in turn will be recorded on the website). 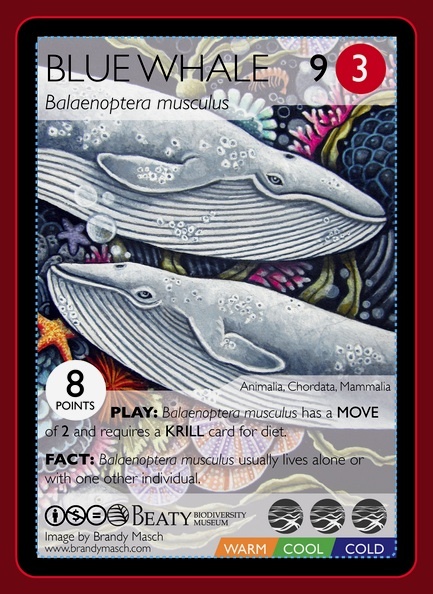 This change has been done, so that educational institutes or environmental advocacy groups (say a Natural History Museum) who wish to produce their own deck can also entertain the possibility of selling the deck for fund raising purposes. With this in place, it is hoped that any confusion over what constitutes as non-commercial can be placated with a simple request for permissions to allow specific decks to be purchased. As a side note, we also made sure to run this idea by Honorah O’Neill, who was the person who did most of the heavy lifting in developing the core rules. She was happy with this modification and so it is! Don’t just sit there! For this month’s challenges, we need help from as many Musers as we can get. First, make your Muse citizenship official by filling out our Census of Musers here. Then, are you ready to be as excited as Kokopelli at a pie factory? That’s how we feel about our new project: together with David Ng and the Phylo team, we’re going to create an all-new, all-Muse card deck. You’re going to be the artists. By April 30, please send us a drawing of an animal, plant, or microbe that lives near you. Email submissions to muse@musemagkids.com or mail them to 70 E. Lake St., Suite 300, Chicago, IL 60601. The more Musers respond, the more diverse our ecosystem will be! 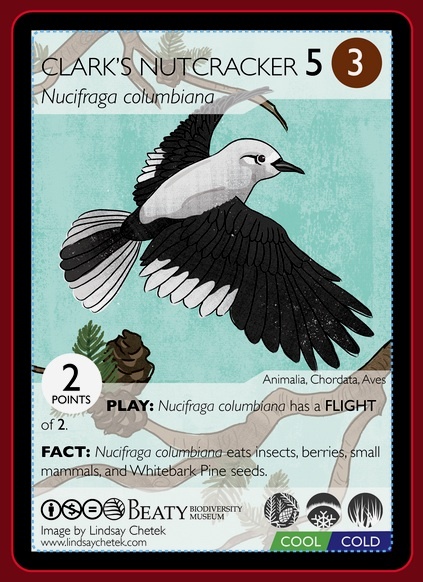 The deck you help create will be available on the Phylo website for anyone in the world to print and play with. 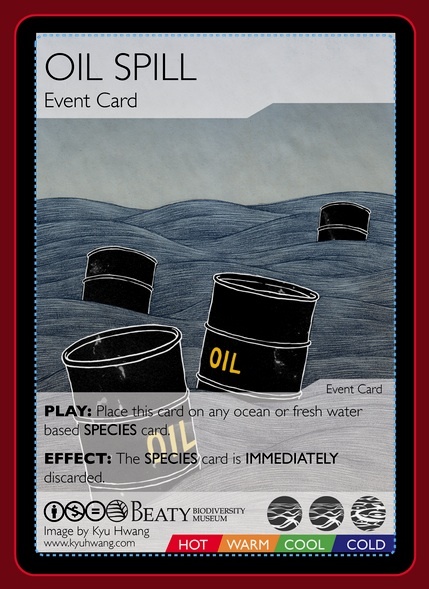 And part of their resource package includes a card game that is built upon the Phylo game mechanic. 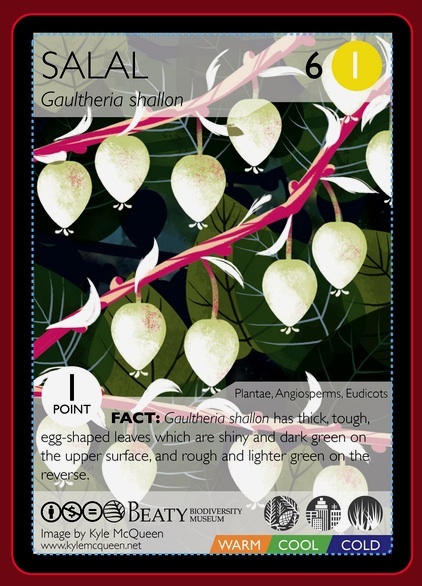 The Phylo Cards and the games that can be played with them are designed to help children find out about British plants, animals and fungi and how their lives are linked to each other. They can also help to investigate how we are ourselves dependent on other species, especially pollinators. They show the effects we are having on wildlife, good and bad. There are different levels of difficulty in the games and activities, so they are suitable from infant age upwards into secondary and can stimulate debate on many biodiversity issues. Instructions for 2 games (‘Phylo Rummy’ and ‘Phylo Ecosystem’) are included in the cards, and rules for these and a third simpler game ‘Phylo dominoes’ are included in the Phylo Educator’s Notes. A fourth basic game – ‘Phylo snap’ – can be downloaded in the Phylo extras page to the left. 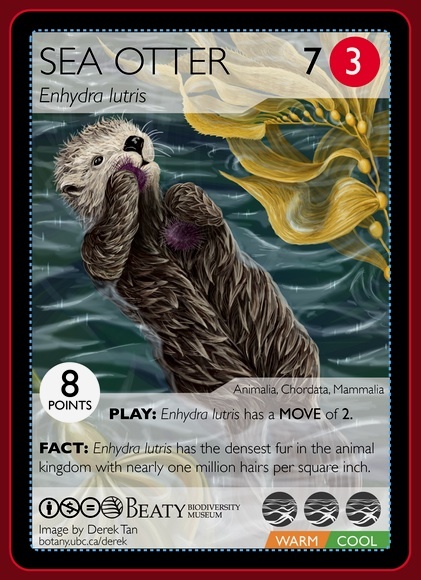 The educator’s notes also contain information about how to use the cards and how they model real ecosystems, how to introduce the cards to a class, worksheets and a quiz. 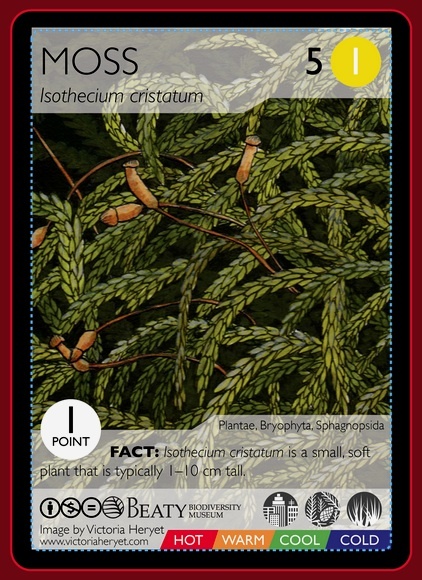 There is a Class Set of A4 Phylo cards to introduce the game interactively (details in the educator’s notes). The Bee Cause Phylo is a version of the open source game ‘Phylo’. 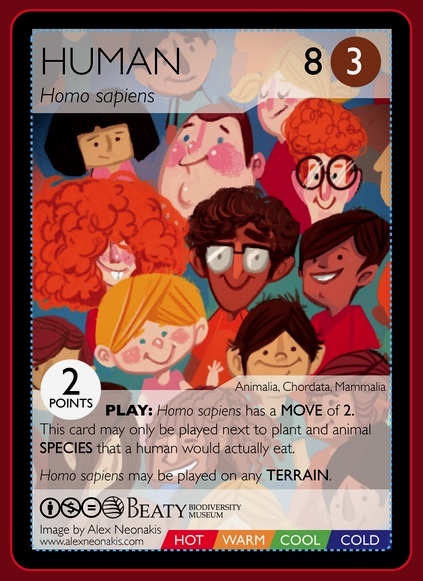 Many more cards, which can be used in addition to the ones in this pack to investigate other biodiversity issues can be found atwww.phylogame.org. The word ‘phylo’ is a prefix relating to the classification of organisms.